The world is moving at a fast pace with technology disrupting the mainstay industries. Yes, you guessed it right, I am talking about the automotive industry here. Trends like shared commuting and automation are set to change the way our good old automotive industry worked. Driverless cars are already being tested on roads in the western parts of the world and companies are battling it out to stay ahead in the race, while in India we are still thinking about policies to establish the EV industry over the last few years. We talk about Make in India to protect domestic manufacturing but end up buying from Chinese or other international firms who have set up manufacturing bases in the country. That is because the domestic industry is not excited to invent new technologies. We either adopt foreign versions or end up being gobbled by big international firms. Anyways, let me not deviate from the topic of technology disruption. 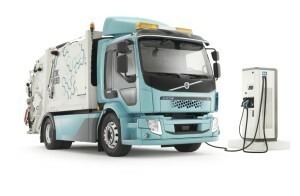 Volvo is on the verge of launching e-garbage trucks in Germany. These trucks will go a long way in creating huge savings in the form of lower driving and maintenance costs. These trucks can carry 10 to 15 tons and will have a range of 200 kilometers. These e-garbage trucks are ideal for picking up garbage from cities or from construction sites. Like the conventional trucks, these trucks too will face difficult situations like severe weather, moving through the crowded city roads and uneven ground. But manufacturers are sure that they will emerge victorious. If successful, Volvo is looking at deploying these trucks in emerging markets where demand is high. However, many industry critics have questioned the ability of electric trucks to run uninterrupted for so long. It is the beginning of a shift that will gather pace gradually and has already set in competition. Tesla is also looking at launching its 500-mile heavy-duty truck. According to industry experts, getting the technology right for heavyweight vehicles is tougher than that for an electric car. 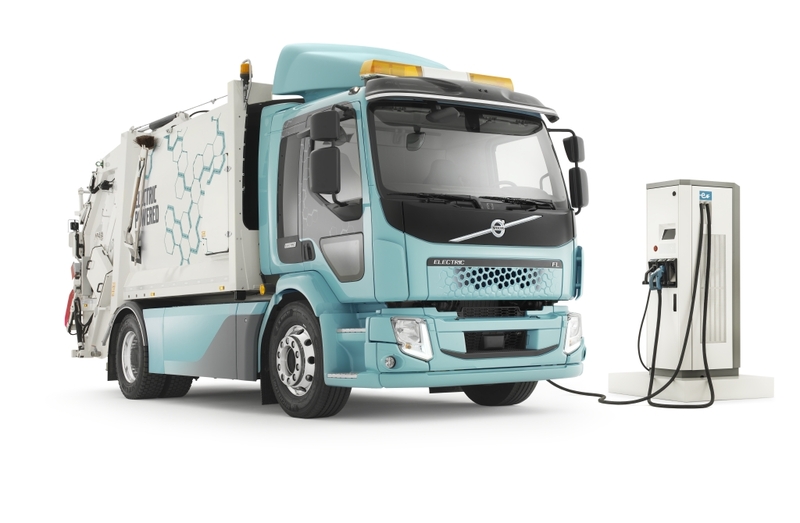 It will be a real test if these electric garbage trucks could run for “long distances without costly downtime for charging.” According to Bloomberg New Energy Finance, battery-powered vehicles are set to become the cheapest option by 2025.